Get your toddler excited about exploring the great outdoors with Tot Trot Nature Walks! Join the Florida Museum of Natural History for a safe and exciting hands-on introduction to objects from nature along with a guided hike. 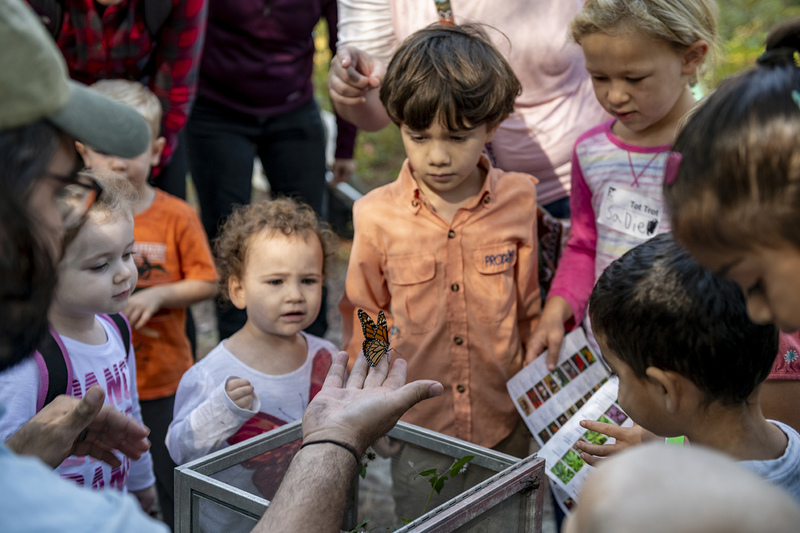 Take part in a positive indoor-outdoor experience while exploring the Discovery Zone exhibit and the University of Florida Natural Area Teaching Lab. The program is $8 per child/adult pair and $6 for Florida Museum members.